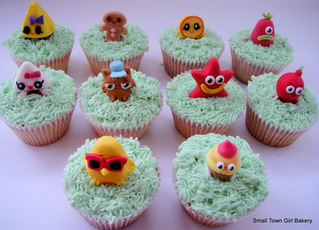 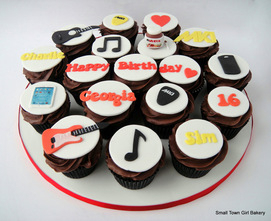 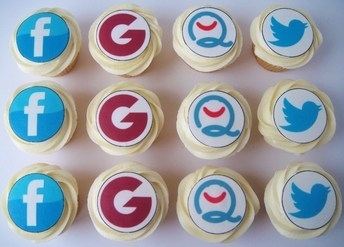 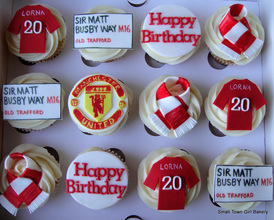 Here is a small selection of our cupcakes, to see more visit our facebook page. 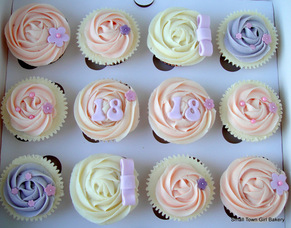 All cupcakes are a minimum order of 12, then in mulitiples of 6. 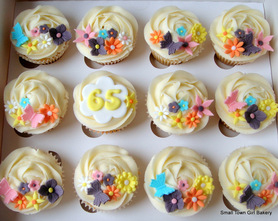 Cupcakes with hand made edible decorations start at £2.00 each.